Not only is blogging hard, but it’s also time-consuming. Or maybe you don’t believe in it. Fine. I concede. You’re right… about one thing. If you’re doing it right, blogging is hard. It does take time, and once you’ve written one, the next post is right around the corner. And the SEO benefits take at least a few months to realize. 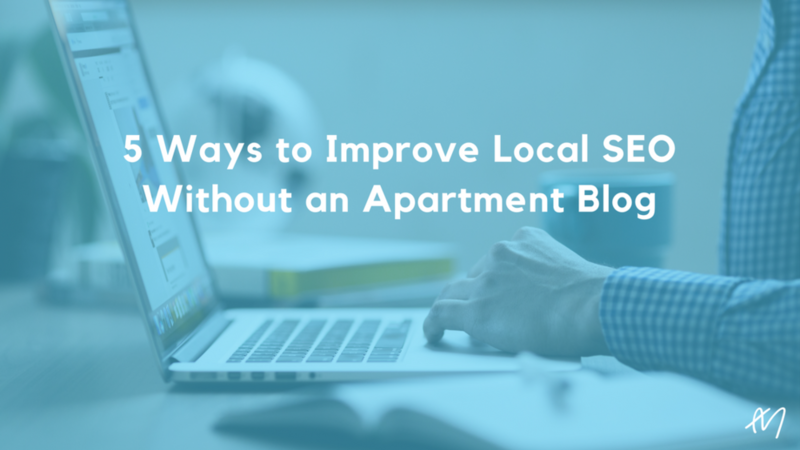 Instead, I want to show you 5 ways to improve your local SEO without an apartment blog. Yes, you heard that right. I’ll admit, some of these methods include creating content, but not on an ongoing basis. Other methods are simply a more thoughtful approach to things you’re already (or should be) doing. Like I said, you’re not getting out of writing completely, but we’re talking about a one-time, 400 to 500-word piece of content. Plus, if you do it right, you’ll build valuable backlinks for both local and general SEO. Build and cultivate relationships with reporters, especially local ones. Don’t just publish your press release to PR Newswire or Business Wire and call it a day. In fact, you should be contacting journalists the day before you plan to publish your story. That way, they can make tweaks or reposition the story to match their preferences. Set your sights on news outlets that cater to your general location, and try to find local reporters that focus on real estate. If you’re struggling to find reporters, try Moz’s Link Explorer to get ideas on who to reach out to. Simply navigate to the “Inbound Links” tab and enter your URL and your competitors’ to find websites that are already linking to you. You can also look for bloggers that may be interested in mentioning you. Even if you get mentions in a smaller publication, the targeted backlinks and exposure you gain will be just as (or more) valuable for local SEO as they would be if your release got picked up by a major news agency. Create a press release only when you have something newsworthy to say. Did you just get your building reroofed? Ready to tell the world? By all means, share it on social media if you like to show residents and prospects that you’re working to maintain the building, but don’t try to pass it off as news. It won’t work, and you’ll kill your credibility with local journalists. Acceptable press release topics could announce--among other events--grand openings, charitable partnerships, or your building’s LEED certification. Smart marketers share, reshare, and repurpose. Not only should you retweet and reshare your press release, but you should also share the stories that journalists write based on your press release. The image below from Coschedule shows the power of retweeting. 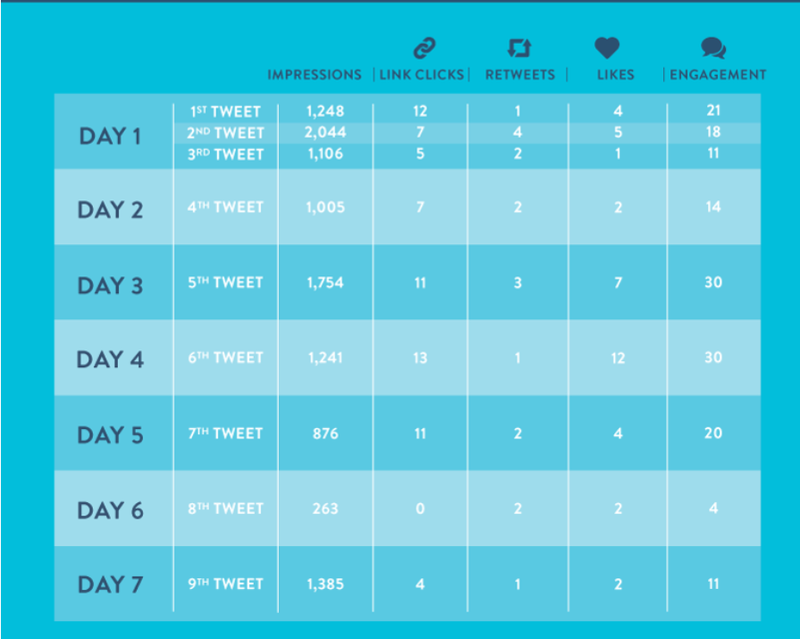 Coschedule recommends 9 tweets in a given week. But every audience is different, so test this one yourself for the sweet spot. You don’t necessarily have to retweet something nine times. Try it out by sharing something more times than you usually would. If you really don’t want to be repetitive, position each subsequent share in a slightly different way by highlighting different parts of the story, and thus, build the excitement. The best part about user-generated content? You don’t have to do it, and it’s community-focused. But you do have to come up with a creative hook or enticing offer to actually get your customers to generate content for you. Trust us though… it’s worth it. Both Millennials and Baby Boomers trust user-generated content (UGC) more than branded content because it’s more authentic. Why? Because it’s real. 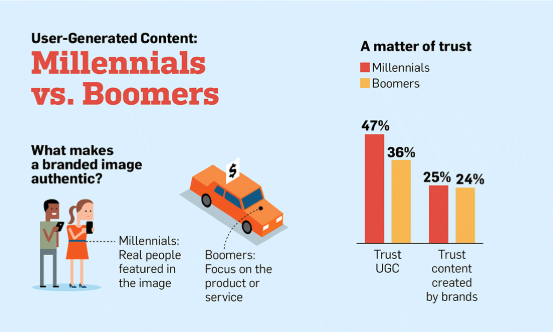 Check out the infographic below from Contently for the statistical breakdown of how much more each generation trusts UGC compared to branded content. It's saying something when Millennials and Boomers can agree on something. UGC works. 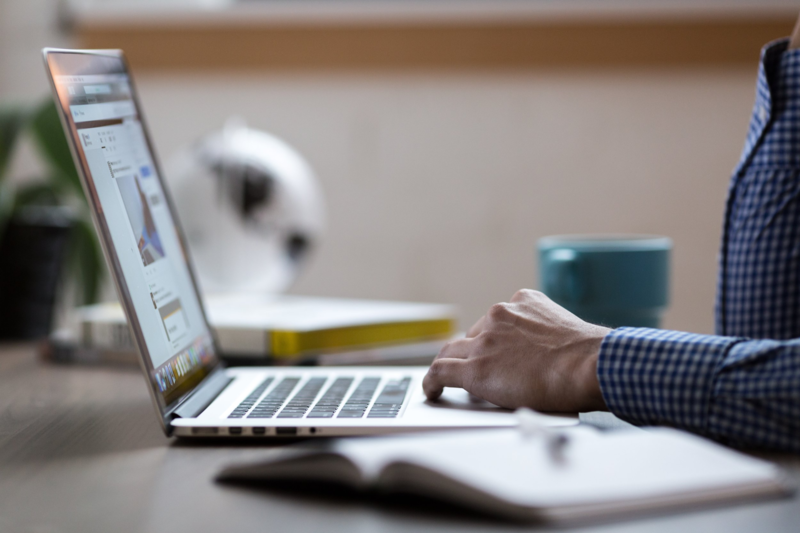 User-generated content via social media will not have a direct impact on your rankings with Google, but that doesn’t mean it won’t improve your local SEO. This type of content will drive people to your website, and it will spread awareness of your brand. Both concepts lead to an increased number of visits, especially direct visits. 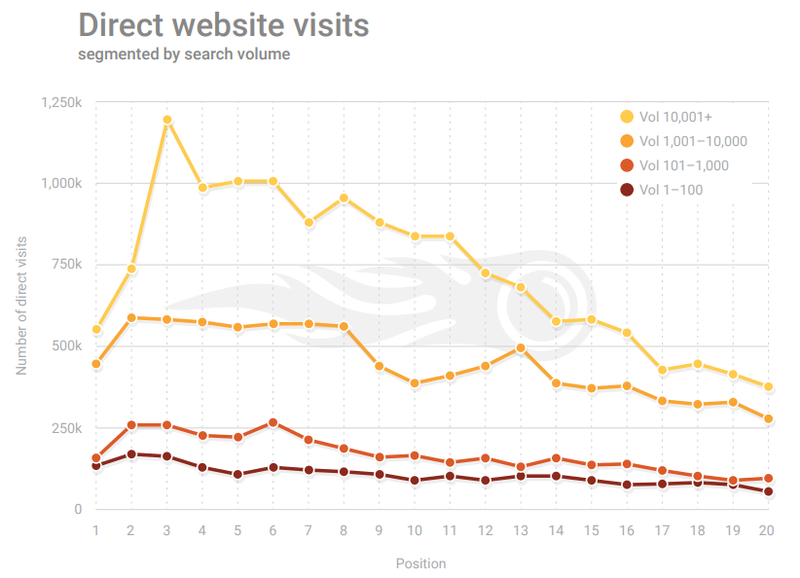 And direct visits were shown by SEMRush to be the most valuable type of visit for SEO. Followers and likes aren't a ranking factor, but that doesn't mean social isn't vital to SEO. Plus, the other search giant, Bing, does rely on social signals for search rankings. So how do you run a successful UGC campaign? It comes down to how well you know your audience. How will you incentivize them to share a photo of themselves at your community pool? Or enjoying a nearby cafe? To come up with a good UGC campaign, think about what people want or need. And remember, it doesn’t have to be a monetary prize. 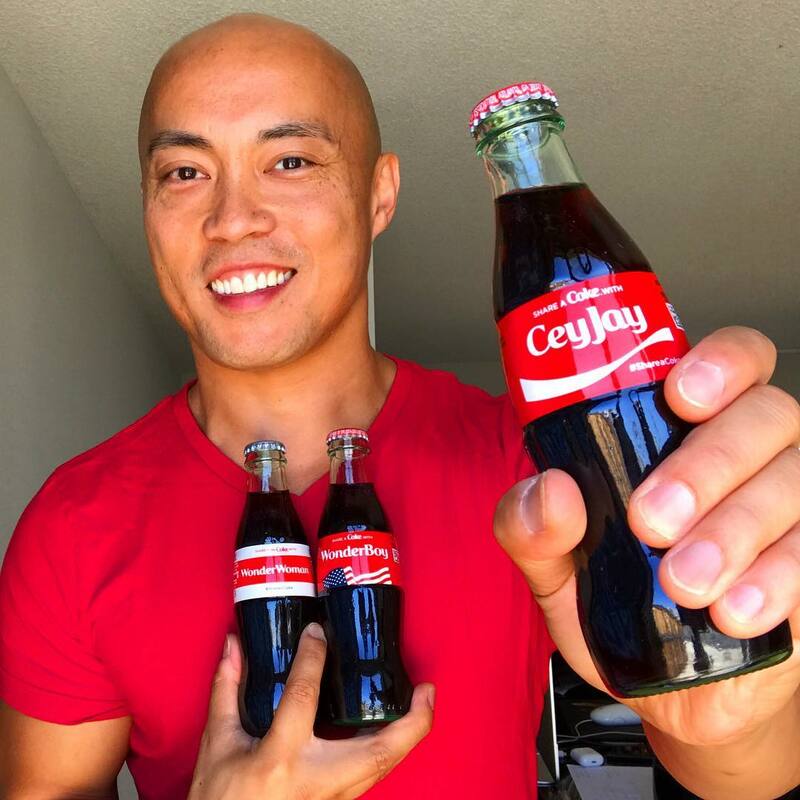 Just look at Coca Cola’s “Share a Coke” campaign. It started in Australia but found international success because it allowed people to engage with one another. A great idea is to hold a raffle involving anyone who posts a certain type of photo on their Instagram and uses your hashtag. Speaking of hashtags… it’s high time you started being more strategic about the ones you add to your social media posts. According to a study by Simply Measured, posts with at least one hashtag averaged 12.6 percent more engagement. But you can do even better than that. The Social Media Examiner recommends using at least three location-based hashtags on every post. 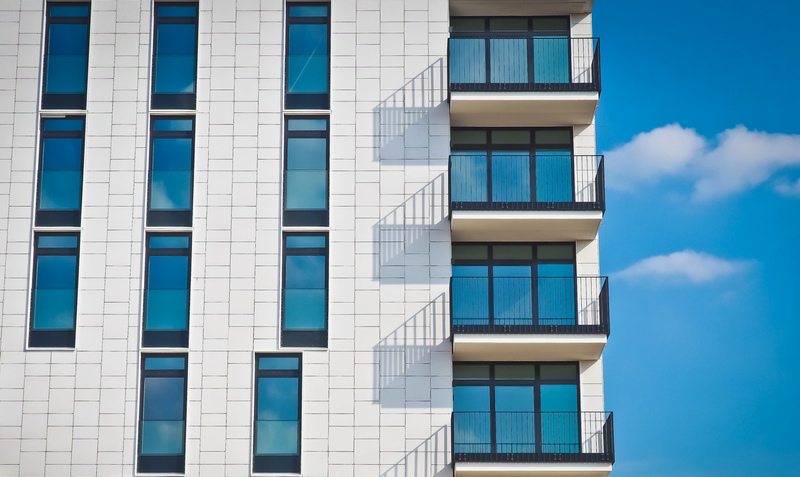 For example, if you’re marketing for an apartment complex in San Diego, you could use the following, #ilovesandiego, #sandiegoapartments, and #sandiego. Keep in mind that not every hashtag has to be directly related to apartments. After all, your main goal with this is to build a local following. That way, when it’s time to take a more targeted approach with say a UGC campaign, you already have the followers you need to make that campaign successful. To take it a step further, make sure you’re researching hashtags before you use them. You can do the most common version of hashtag research within Instagram or Pinterest. It works similarly for both platforms, but below is an example of how it works on Instagram. Always click through to the hashtags themselves to discover even more hashtags that relate well to whatever you're posting. 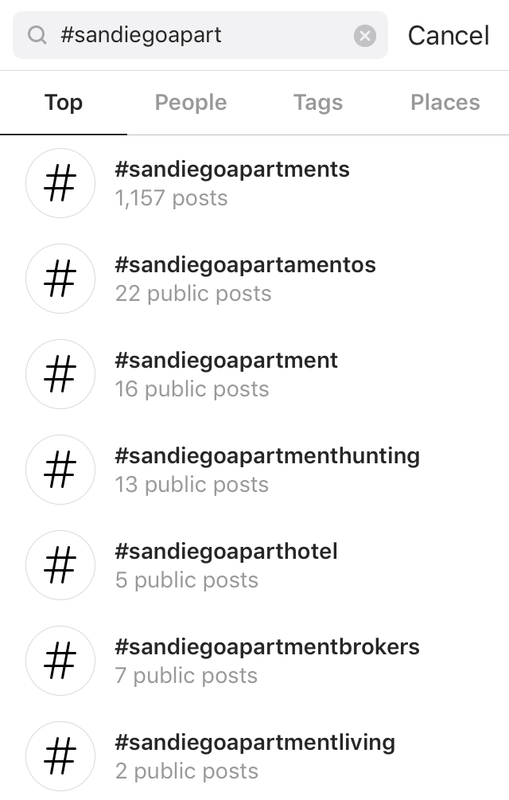 In the image above, I simply started typing “San Diego Apartments,” and Instagram suggested several hashtags. For additional context, you should click into these hashtags and check out the most popular posts to determine how your content will fit in. You can ask yourself, is this relevant? Are these the best hashtags to use to draw in my target audience? Just like keyword research, you’re not just looking for high traffic with hashtags. You’re also looking for hashtags that are highly relevant to your audience. Hashtagify is a solid tool to make this research process a bit quicker, but as of now, it only works for Twitter and Instagram. I’m assuming you’ve already claimed, verified, and filled out your Google My Business (GMB) profile, as this is very important for local SEO. But most apartment marketers call it a day once their GMB page is filled out… but is that the best approach? Search Engine Land found that Google My Business posts have a direct impact on local SEO. And creating a GMB post is ridiculously easy. All you need is a picture and 200 words of text. Of course, it’ll help if you have a good reason to post, like a grand opening, a resident event, or a new amenity to announce. Posting on GMB is a ridiculously easy way to score a few SEO points, especially if none of your competitors post. 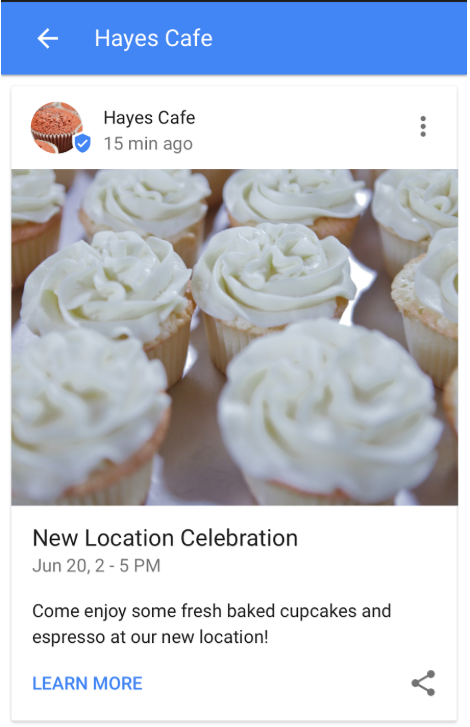 You could also use a Google My Business post to add another promotion channel for your UGC campaign. 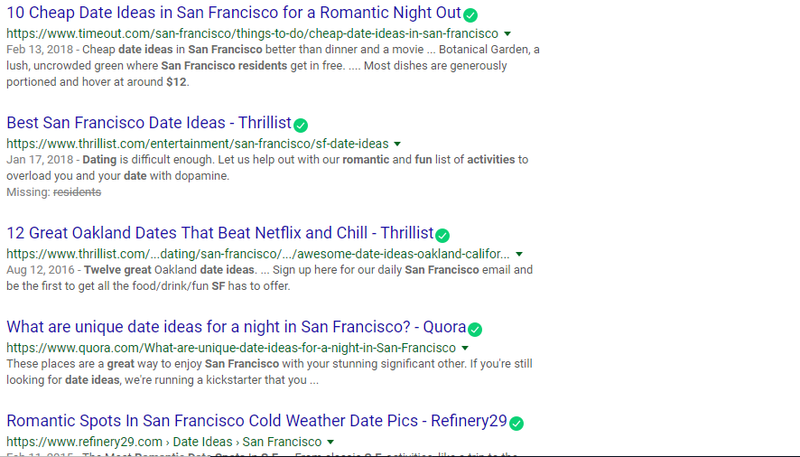 If you’ve never created a post, we detail the process in 6 Quick Wins for Local SEO. This is the most time-intensive suggestion on this list, but unlike apartment blogging, it’s not an ongoing commitment. Plus you’ll reap the benefits for the foreseeable future. Because that’s what an evergreen resource is, it’s relevant for a long time, which means people will be linking to it for months or years to come. The easiest way to do this is to create a local resource, like a guide to your neighborhood’s restaurants, the public transit system, or a list of things to do in your city. 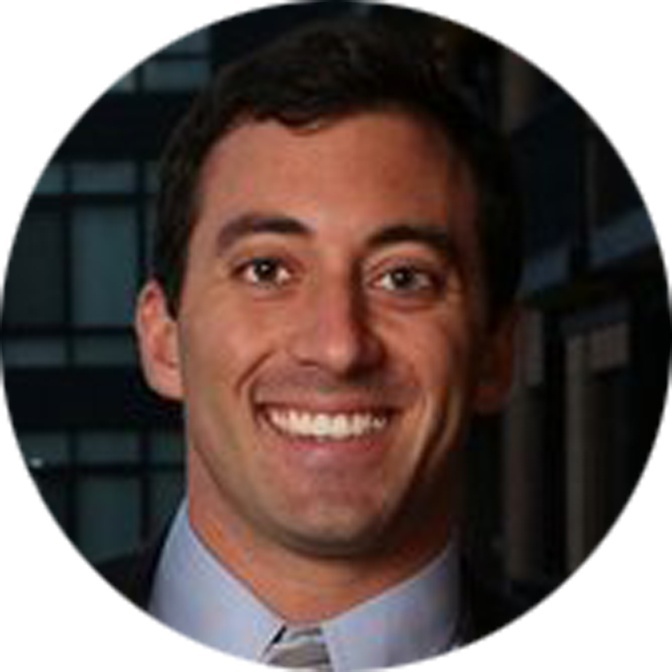 Create resources that won't pit you up against very authoritative sites. The image above shows the top results for this query. As you can see, you’d be facing Thrillist, Quora, and Timeout. Those are some heavy hitters that your apartment website is unlikely to beat out. This is why some inside knowledge on your target audience is invaluable. For example, let’s say you know that your audience loves the outdoors but prefers to travel by public transit. Why not create a resource specifically made for them? It’s specific, targeted, and very shareable. Plus, your competition won’t be nearly as fierce. You can host these resources on your website without the need for a specific blog section. And be sure to promote these resources via email to residents and prospects alike. 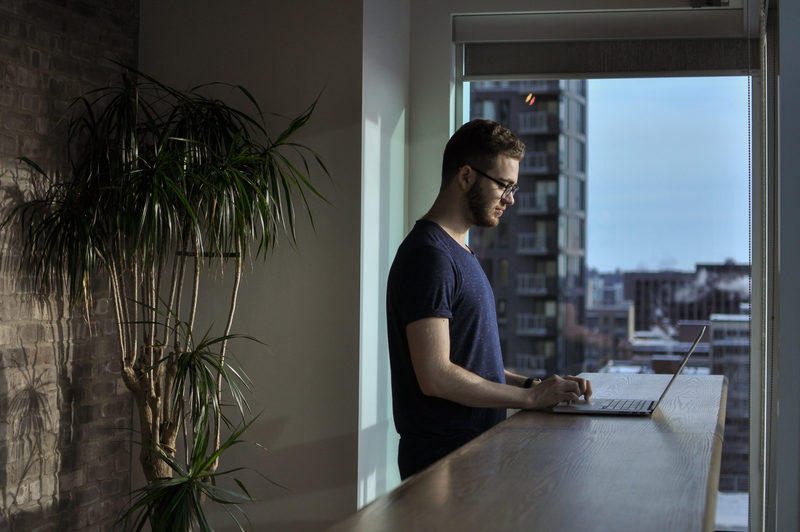 I only wrote this post to get you to start a blog for your apartments website. Everything in this post will improve your local SEO, whether you’ve got an apartment blog or not. In fact, in a roundabout way, that’s exactly how I’m going to get you to start an apartment blog. 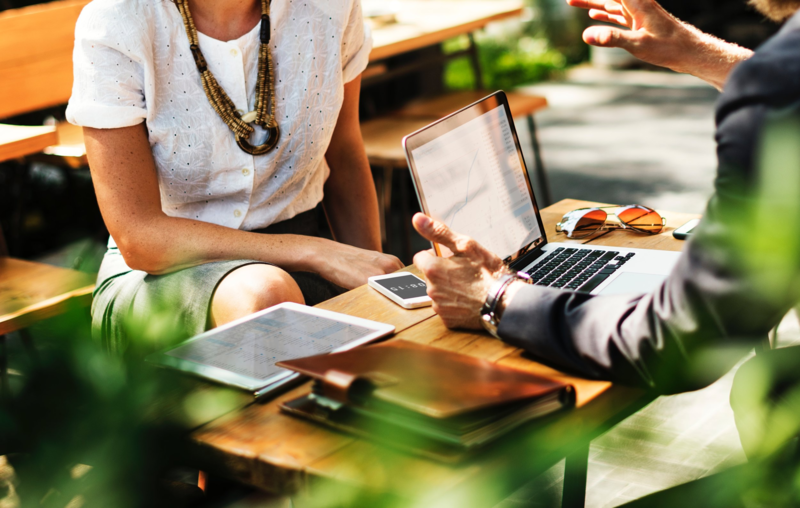 Because once you’ve implemented a few of these tactics, you’re going to see the power of local SEO, and you’ll be looking for new ways to tap into that power. Eventually, you’ll join the scores of blogging marketers… the ones who are spending 62% less and generating 3x as many leads. So all we have left to ask you is… what are you waiting for?